Rep. Chris Taylor (D-Madison) has been placed on the Department of Administration’s “Watch” List. Now in 2013 it’s deja vu all over again. 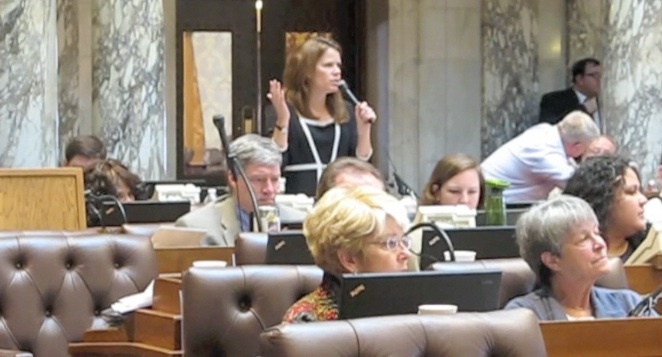 Rep. Chris Taylor (D-Madison) has been put on a security “watch” list because, gasp, she sang at the Solidarity Singalong in the Capitol rotunda at noon. If you aren’t pissed as hell and concerned about your own future, then I will keep you in my prayers. Because this is truly one more step towards the drones coming for us. If more of us don’t get Idle No More, they WILL come for us. They will call the Indigenous First Nations trying to protect Mother Earth “environmental terrorists.” And now they can get indefinite detention. STAND UP TAKE ACTION! PLEASE … whatever it is, it doesn’t matter just DO SOMETHING. Pick a topic, any topic—mining, first amendment rights, election fraud, misinformation, any number of human rights violations —and speak up about it. Write to your legislators, show up at a rally, participate in a non-violent protest, sign a petition, write a book, pass information along, become connected to a larger group with a focus, and through them connect with even larger groups. Just pick one and do it. Our individual actions in small steps make one big step. Will that petition make a difference? Energetically and inspirationally it does. Do as much as you feel you can right now. All voices are needed to strengthen the will of the people doing what is best for the good of all. But mostly learn for yourself firsthand, educate your friends and neighbors in person, and inspire them to take action, too. 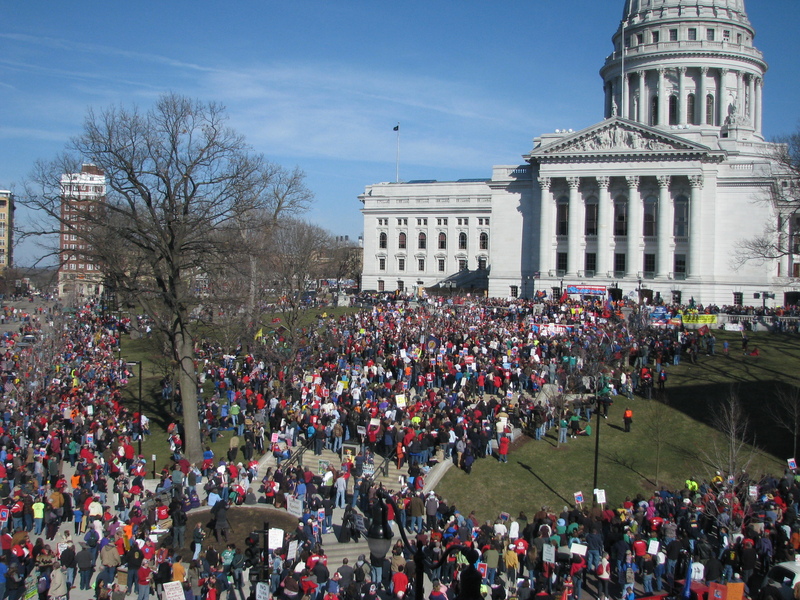 This is how we collected 1,000,000 names in under two months to recall Scott Walker. Everybody in Wisconsin stood up and got three more people to stand up who got three more people … it’s what we do. Don’t rely on Facebook. Print out the articles you are posting online and give them to people offline who need to know: Local council people, family, business owners in your town, neighbors, church groups, town boards, anyone. Volunteer to print them out like a daily newspaper and bring to your local coffee shop to hand out. This is how we will do it. Three people at a time. Just do something, and know the power of your small steps are adding up to why the will of the people is the law of the land.